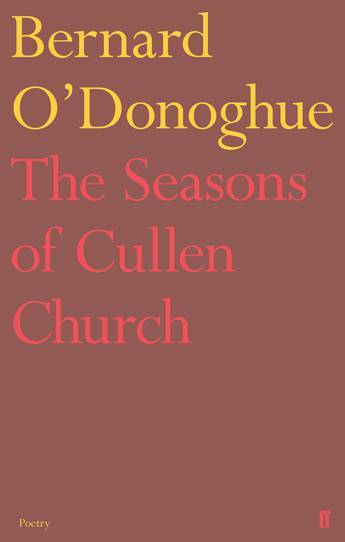 A collection of expert lyric poems from Bernard O'Donoghue, which movingly animates the characters of his childhood in County Cork - now in paperback. 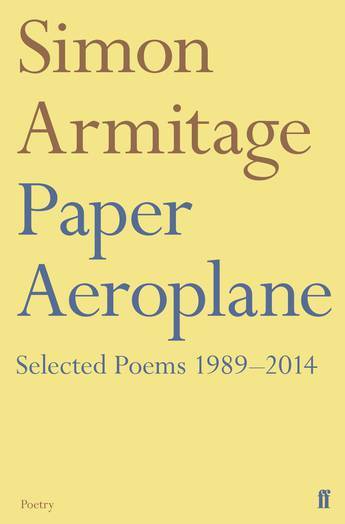 A collection of commissioned, collaborative and occasional poems, demonstrating the range of Armitage's writing outside of his mainstream volumes. 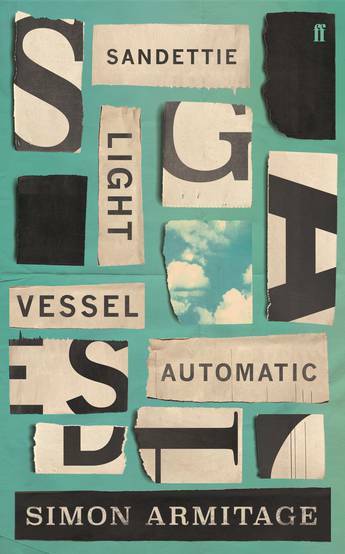 Loss, memory, retrieval: the verse memoir of Britain's former Poet Laureate - now in paperback. 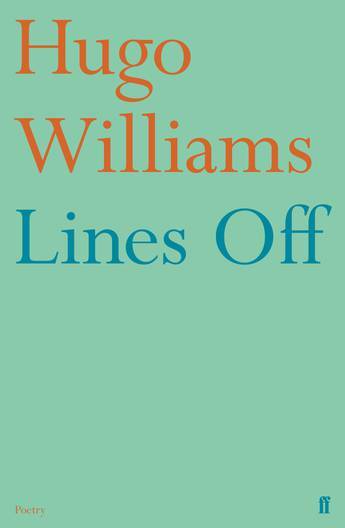 The new poetry collection from Hugo Williams. 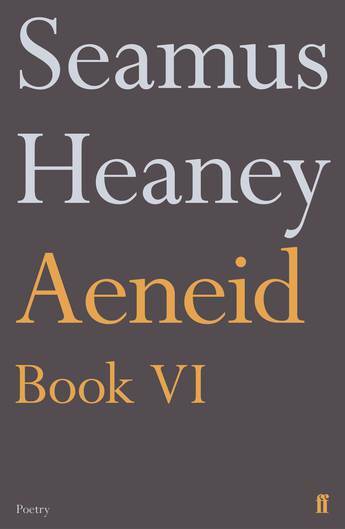 Heaney's final work, a beautiful version of the Aeneid, now available in Faber poetry typographic paperback. 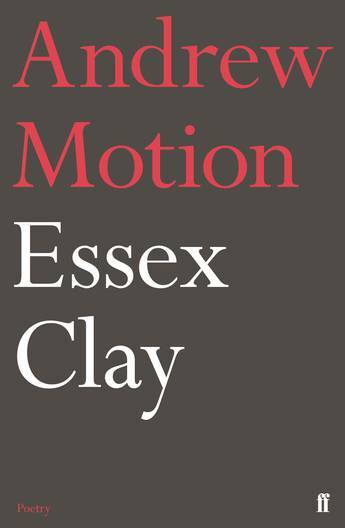 The essential selection of poems from one of the UK's foremost contemporary poets - now in poetry typographic front-list look. 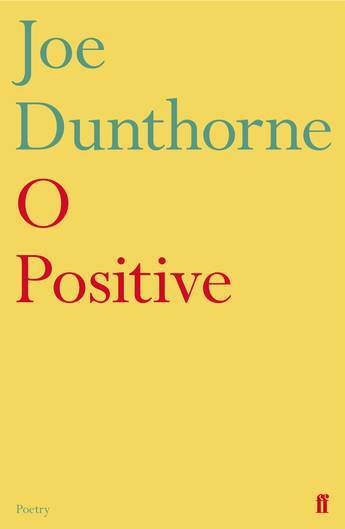 Long-awaited debut collection from the multi-talented Joe Dunthorne. 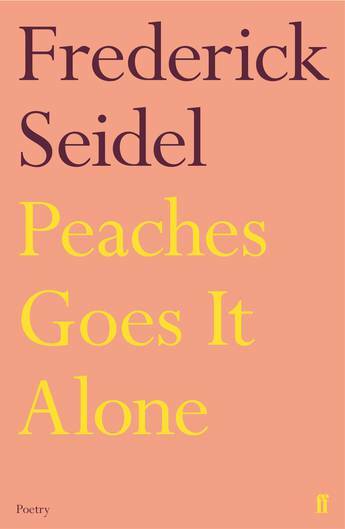 The exuberant new collection from a 'beguiling and magisterial' poet (The New York Times Book Review). 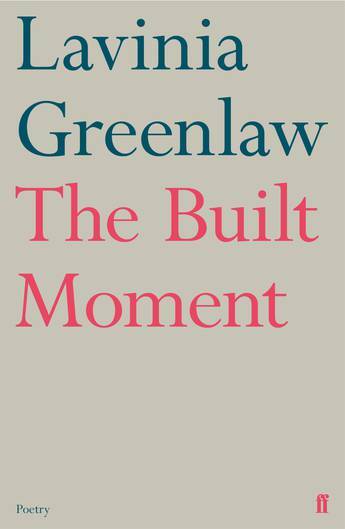 The first collection of new poetry since 2011's The Casual Perfect - a moving, metaphysical meditation on loss and possibility.